When Rei was returned home, she was greeted by a great mess. Maids were darting back and forth in the halls, muttering to themselves in a hushed urgency. And there was not a guard in sight as Rei climbed the stairwell to her mother’s chambers. She saw the door was ajar, with candle light dancing on the stone floor. Rei felt as a puppy would with its tail between its legs. She kept her head low, fiddling with the laces on her dress as she entered the room. The Queen’s chamber was a small tower room, decorated with childhood remnants of her daughters. There was a large ebony bed, with a fur rug splayed out over it. And a matching ebony desk, where papers were scattered amongst goblets and gold coins. Her mother was cussing, which was very unlike her. Reina was an aged woman, almost twice as old as her husband. Practitioners had said it was remarkable she’d birthed not one but three children in spite of her age. 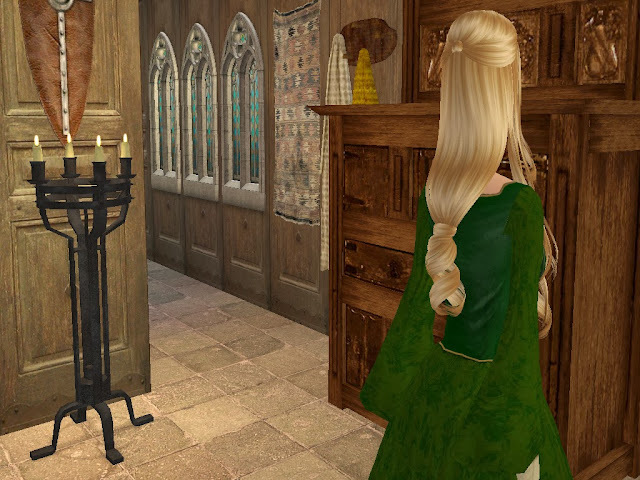 Her hair was a willowy white, left undone to fall evenly upon her shoulders. Her head was christened with a golden circlet, a mere trinket compared to her husband's crown. At the sound of the door creaking, Reina halted her pacing and glared at her eldest daughter. Rei kept her head low, she needn’t look up to know her mother’s brown eyed gaze was staring steadily at her. “Oh, my lovely eldest has decided to join us.” She said sarcastically. Rei looked up, her heart shuddering in her chest. There, beyond where her mother stood, Nyssa sat perched on the bed, her pale face withdrawn and marked with dried tears. Nyssa had dark unruly hair, with big blue eyes and full, plump lips. She had not yet come into her own, there was still a childlike presence about her, and the curves of her body were only minute. “Who? Who did he sell you to?” Rei addressed her sister, but Nyssa’s eyes were glassy and cold, she appeared to be lost in her mind. 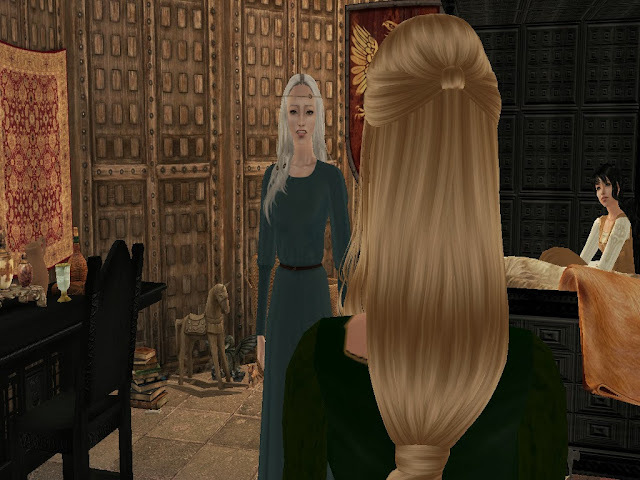 “The papers were drawn up and signed, stamped with the crest of Peredur” Reina said. Geraint had been a loyal friend to them all. 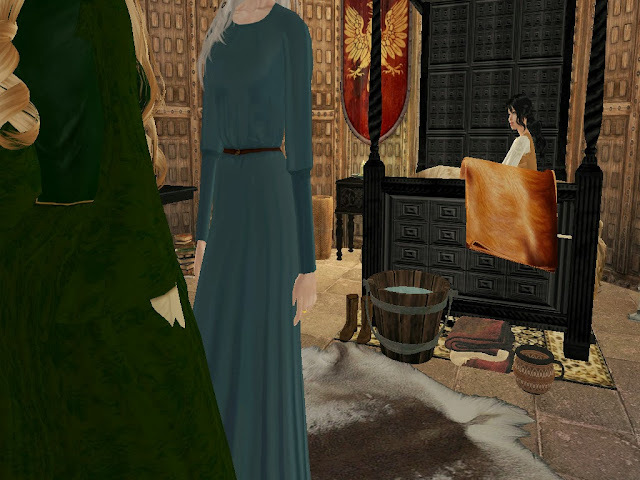 Since the earliest day she could remember, Rei had always known Geraint as the man guarding nearby, watching carefully over her and her sisters, serving her mother as dutifully as he served the King. 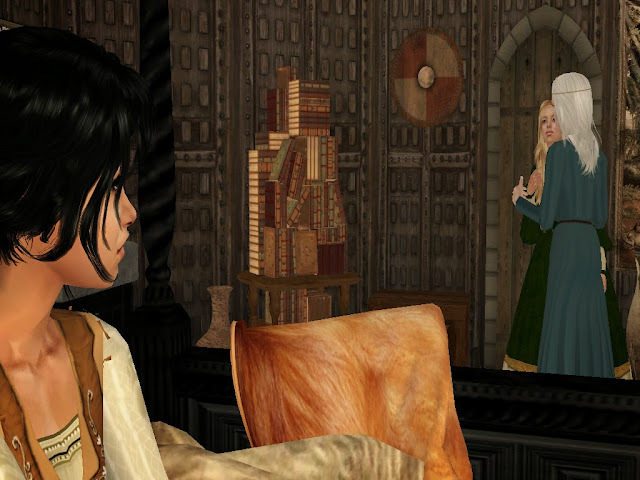 Evenings had been spent in that very room, her mother doting over the infant Eirian, while Nyssa argued with young Felyx. All while Rei sat beside her armoured friend, reading to him. Rei clutched at her throat, holding her breath. Who had her father fated her to be with? Rei exhaled. Iridia was a small settlement beyond the mountains, through a trek of swampland. 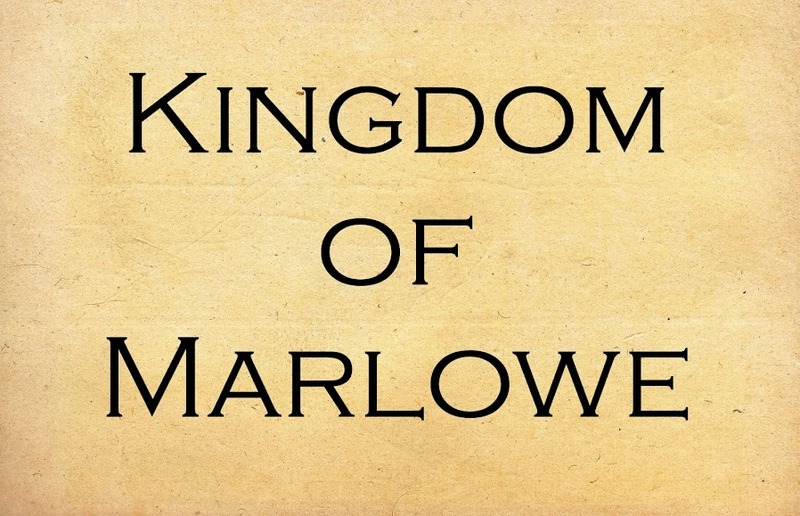 It had no monarch of its own, and instead relied on deliveries from Marlowe to survive. Not only were resources shared with the villages, but peasants were traded to work in the mines there, Marlowe’s primary source of jewels and gold. “I know how to swing a sword,” Rei muttered. She was not lying. Though Rei had always been the quiet type, she’d never envisioned herself surrendering to a mundane life. Geraint had taught her combat from the day she could walk, and she’d always pictured an adventurous love story in her future, not an arrangement out of necessity. “Think of the alternative,” Reina said slowly. Rei looked to her sister. Nyssa had not moved from her position, and appeared to be elsewhere mentally. She was staring off into the vastness, her bottom lip quivering ever so slightly. Rei felt as if her heart had jumped up to her throat and then dropped down into her stomach. But as she stared at her younger sister, she felt the beating grow slower and slower as she became calm. Poor Nyssa! From the sounds of it, Geraint is probably one of the least offensive people her father could have "sold" her to (ugh), and hopefully the two of them will luck out in spite of the twisted arrangement, but still--the very idea! I hope karma hits both fathers big time. I don't blame Eirian at all for running away! I hope her father's men don't find her, since I'm sure he'll be even less selective for her after this. That said, I hope she's taking care of herself, and that she'll see her mother and sisters again after this, in happier circumstances. I wonder if Rei might take a cue from her sister. Here's hoping her swordplay is better than her father's men's. Disclaimer: All mature content is intended for adults. This story is purely fictional, completely historically inaccurate, written for pleasure, read for pleasure. Copyright © All Rights Reserved. Awesome Inc. theme. Powered by Blogger.